Journey deep into the minds of veteran booker and creative mind Kevin Sullivan as he along with Mister Saint Laurent discuss the latest news in wrestling while also delving deep into the wrestling’s past including WCW and other promotions. 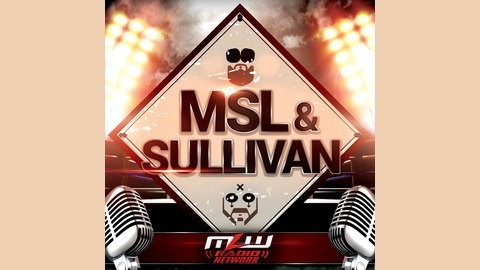 MLW Radio Network's MSL & Sullivan series is a must for students of the game and diehard wrestling fans. MSL & Kevin Sullivan discuss wrestling an injured opponent, Dusty's first match, refunds for no shows, Kevin vs. Bob Backlund for the WWWF world championship, wrestling WING Kanemura in Smokey Mountain Wrestling and much more!